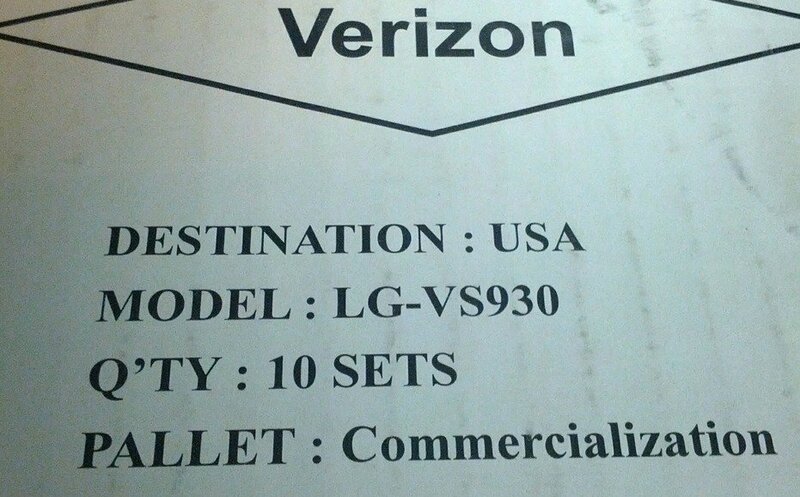 Is Verizon About to Announce the LG Optimus LTE2? 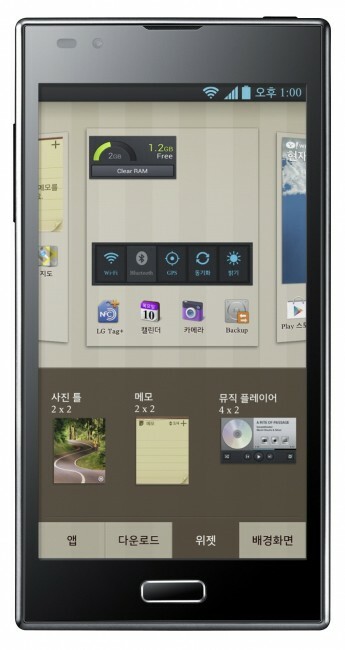 The LG-VS930 has been on our radar for a couple of months as the device that LG hopes to compete with the Samsung Galaxy SIII. It first surfaced under the code name D1LV through a benchmark that outed its 4.7″ HD display, version of Ice Cream Sandwich, and 1.5GHz dual-core Snapdragon S4 processor. Since then, we have grown to realize that this is the Optimus LTE2 that LG announced in early May as one of the first devices in the world with 2GB of RAM. Thoughts? Any guesses on the name? Is LG still a player worth adding to your team?